West Kilbride Golf Club has become the first club in Scotland to commit to the R&A’s Women in Golf Charter. West Kilbride Golf Club has become the first affiliated club in Scotland to sign The R&A Women in Golf Charter. Unveiled by The R&A in May 2018, the Women in Golf Charter has been introduced to create a more inclusive culture across the golf industry and to ensure that women are given equal opportunities to maximise their potential, both on the course and within the game of golf. As signatories, West Kilbride have committed to increase their female membership as part of the club’s business plan. They have also vowed to make peak tee-times available to all members while implementing effective recruitment initiatives to encourage more women and girls to take up membership, including Get into Golf and #ThisGirlGolfs programmes at the club. 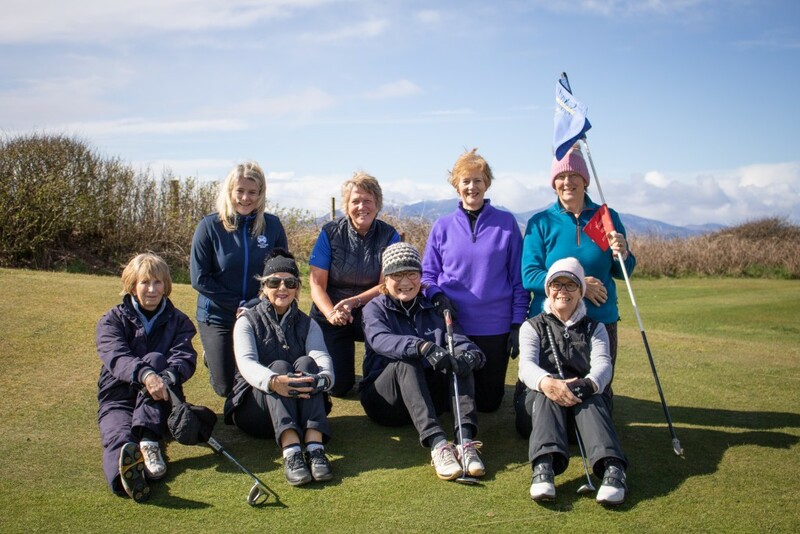 Speaking at the club’s opening Ladies’ Medal of the 2019 season, West Kilbride’s Assistant Professional, Linzi Allan said: “I think it is fantastic that West Kilbride are the first club in Scotland to sign the Women in Golf Charter. Like a lot of clubs across Scotland our ladies’ numbers are down, the average age is up and the club have to take some action to try and attract new female members as well as encourage the existing ones to play. From making the switch to ability-based tees to staging male and female events on the same day, there are a range of options that clubs can commit to as part of the Charter. All affiliated clubs can receive support from Scottish Golf’s Development Team to ensure commitments within their Charter action plan are achieved. Jackie Davidson, Assistant Director – Golf Development at The R&A, said: “We are delighted to have West Kilbride’s support as the first golf club in Scotland to sign up to the Women in Golf Charter. Interested in signing up to the Women in Golf Charter? You can click HERE to make your commitment to the Women in Golf Charter and a member of the Scottish Golf Development Team will be in touch to support your club.